Increasing consumer awareness and knowledge about the benefits of healthy living and a long- term active lifestyle translates into a strong demand for new products across the dietary supplement, complementary medicine, pharmaceutical, functional food and FMCG product ranges. Consumer trends have also revealed that consumers are more mindful of sustainability and ethical sourcing when choosing products and brands. The challenge for the listed complementary medicine industry is to not only supply this demand, but lead and inform consumers with high quality, innovative and ethically sourced raw materials and ingredients for new products to treat evolving health issues. TransChem is well placed to meet this challenge with a significant point of difference in the industry. 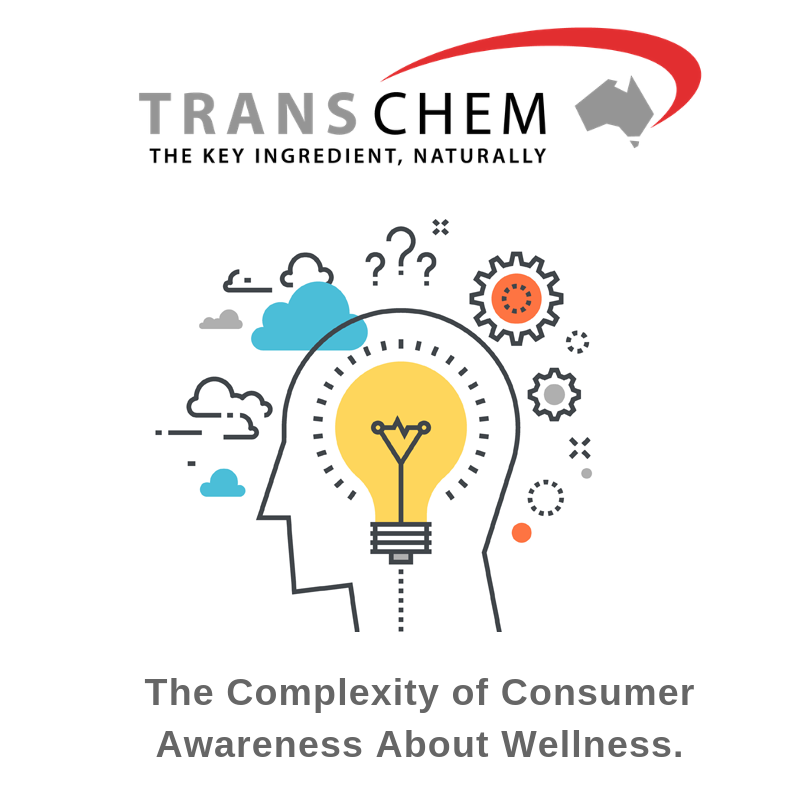 TransChem’s team understands these demands and frustrations and actively engages with brands to source the innovative, ethical, environmentally sustainable and claims- substantiated ingredients and raw materials required for successful new products. A recent example of this from Vitafoods Asia 2018 is TransChem’s engagement as distributor for a particularly unique Icelandic source of astaxanthin, an ingredient that is the king of antioxidants along with other therapeutic benefits, which crosses the blood-brain barrier and may benefit cognitive and optic performance. As a recognised supplier of high quality raw materials and ingredients and with a global matrix of trusted suppliers, TransChem has a proven track record of supporting brand sponsors’ NPD. Across the nutraceutical industry, NPD requires continual upgrading of current formulations. The constant search by consumers for new and different ways to attain, or maintain, healthy ageing and vitality applies pressure to brands, manufacturers and sponsors for market readiness. Diligent scientific verification always trumps the market spend on new products at TransChem. Their innovative new ingredients undergo a rigorous process to confirm efficacy, quality and relevance to the Australian market. Brand sponsors are not always informed of all the ingredients available; they recognise the problems and issues consumers want solved but are not always completely aware of the new ingredients available that may address these issues. TransChem will continue to track global nutraceutical trends and product innovation at the November 2018 SupplySide West event in Las Vegas.